Nehemiah is one of my favorite books in the Bible and I’ve been reading it over and over the past few days. The way he trusted God in times of adversity is inspiring and is the encouragement that I need during this season. The Lord recently reminded me that the same God that helped Nehemiah to stand firm and press on through hard times, is the same God helping me today. God wants us to surrender and believe that He will carry us through no matter what comes our way.We can learn so much about this from Nehemiah’s example. 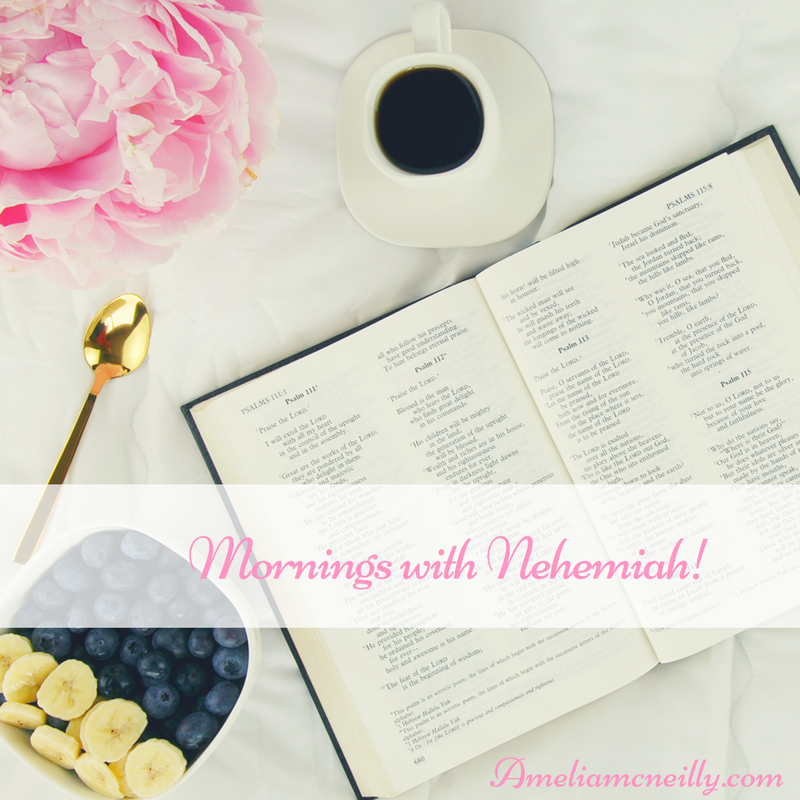 With each post, I will be writing about a different quality or character trait found in Nehemiah, and how we can apply what we learn from him to our livess. I will post in the series once a week and sometimes twice so stay tuned for more. I hope you will join me on the journey and study Nehemiah as well. I pray that it will be comforting to your soul.